This is an wonderful read. 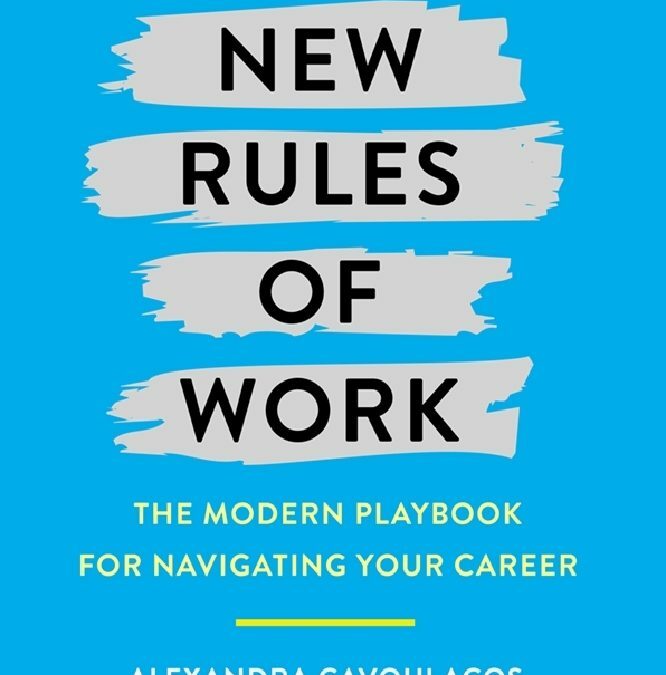 It is a modern playbook to get your next job. Really has some great and helpful tips in almost all of the chapters. The interesting thing about this book, as while, I am not looking to leave my company and pursue other employment opportunities. I love my boss (oh that is right…I am my boss). 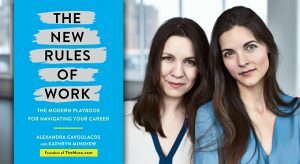 “The New Rules of Work” offer many powerful incites in how to actually look for new projects. The book has three sections, What do I actually want? Making your move. 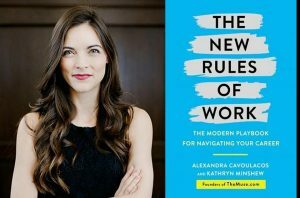 Charting your course through the modern work place. The book has several reference to the company created by the authors, The Muse. You can set up profiles and do all types of interesting spreadsheets to measure or see what you are looking for in a new job or career. Without giving too much information away, I will give an overview based on the three sections. This section is about the three “R”. Reflect or understanding yourself. Research or getting some information about what you think are your dream job or position. Refine or choosing your next steps. And while I am not looking for a new career or organization, this book gave some incite on your values. What is important to you? It was interesting, when I wrote down…what was important to me. I loved the fact that the unforgotten social media platform, Linkedin was mentioned (not sure if any other social media platforms, were mentioned in the book). Linkedin is a wonderfully social media platform for reaching out to decision makers. They have a section on Leverage Linkedin. It was only a couple of pages long, but I found myself reading and re-reading this section. When I began reading the Refine section, then how I would interpret this book was reveal. I began identifying dream projects, instead of dream positions and companies. This was by far the best section for me. It centered around what I do on a daily basis. Your (or in my case, my) BRAND. Loved, loved, loved how they made you realize that you have a personal brand. This personal brand is very important to your success. Even mentioned about the importance of creating a personal web site (something that I have mentioned to several folks). While I did not agree with going the cheap route, at least getting folks to realize how a personal web site is very very important (was well worth the admission). Chapter Five deals with Networking. “Networking is about meeting interesting people, who could turn into long-term friends, contacts, or colleagues. 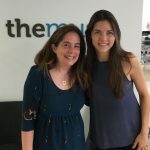 These relationships could be the ticket to getting your foot in the door at a new company, introducing you to a future mentor or potential client, solving problems at work, and so much more.” Can you think of a better description of Networking. AWESOME!!!! This section does go into resume, cover letter and follow up notes. While this section did not apply to me, I must admit to learning some proper etiquette. Another interesting part of this section, was dealing with rejections. Generally when I do not receive a contract for a position. No note or inquire is forward. While I did not see the value (most probably would not be returned), I do know. This section centered around communications, interpersonal skills, productivity, and career advancement. Outside of the communication chapter, this was a difficult read for me. Only because I am not looking for a new position or career. The book did provide some interested information. I would recommend this to anyone looking for a new position or career. If you are a startup or mid size business and looking to improve your on line presence and brand, then I am available and can be reached at info@jdswebdsign.biz or 678-718-5489.